Предлагаем вам купить Lights Up! 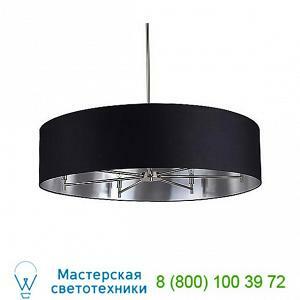 Walker 3-Arm Drum Chandelier 9030BN-WHT, светильник по самой низкой цене - ждем ваш запрос для просчета размера скидки. Features: Round ceiling canopy Adjustable stemManufactured In: USARatings: Location Rating: UL ListedSpecifications: MetalDrum-shaped fabric shadeLamping:-3 X 40W 120V E12 (candelabra base) incandescent lamps (not included), equivalent CFL or LED can be usedDimensions: Canopy: Dia 5 in Fixture: Dia 16 in.